A short walk from the traditional fishing village of Craster and the spectacular cliff top ruins of Dunstanburgh Castle on Northumberland’s dramatic coastline. 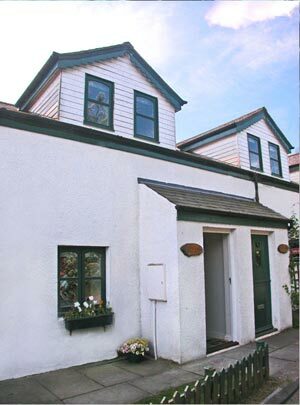 The quaint cottage is very comfortable, well equipped and tastefully furnished. Welcome pack provided. Art tuition available.